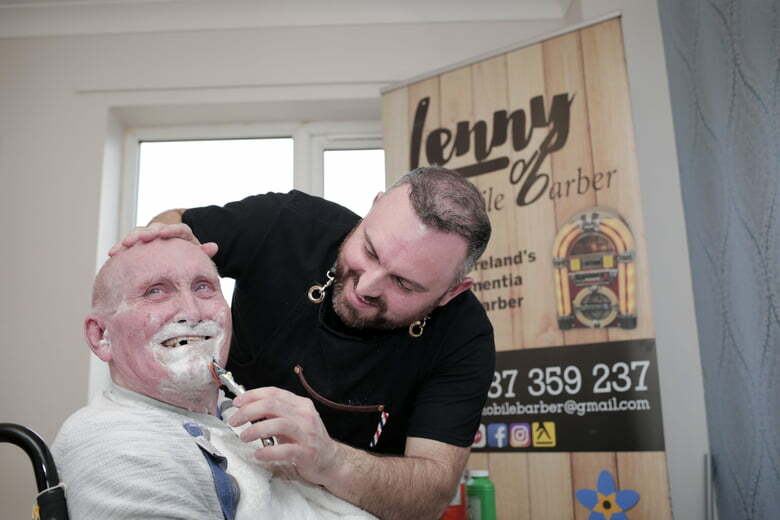 Lenny White is the UK’s first mobile dementia-friendly barber. With his pop-up barber shop, jukebox playing 1950s hits and old-fashioned shaves, it is no wonder that his venture has proved such a success with men with dementia in the UK. Dementia is a term that refers to a range of neurological disorders, the most common of which is Alzheimer’s disease. 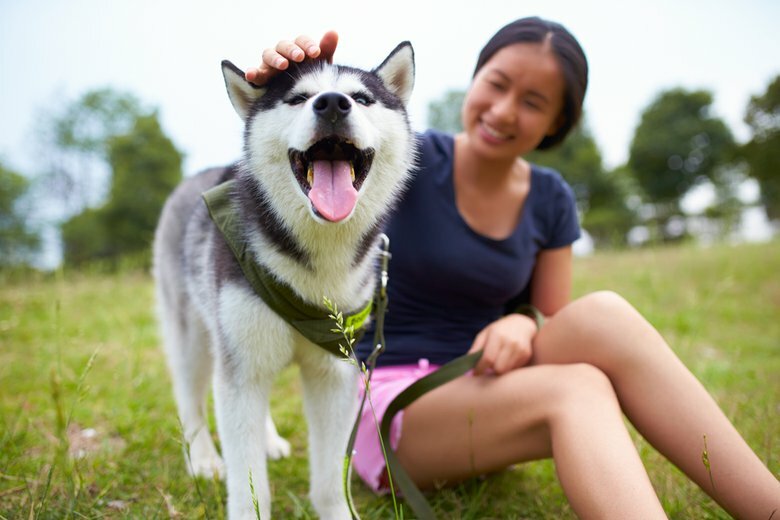 They are progressive diseases which can begin with trouble remembering new information and can develop into having difficulty communicating. 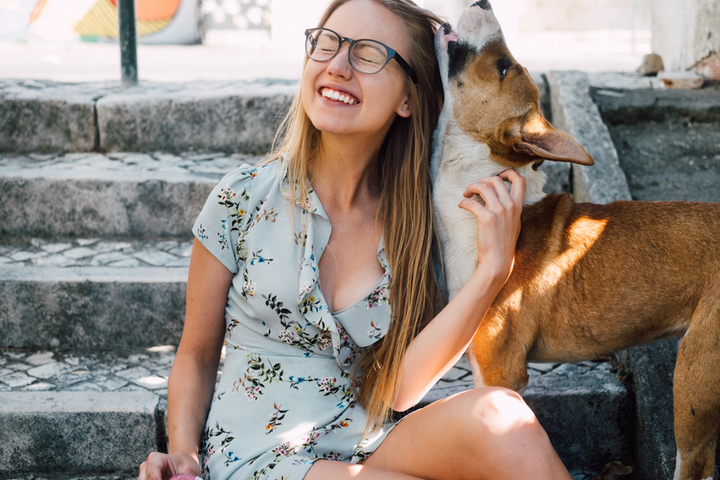 As people with dementia can sometimes become stressed or anxious, it is important their loved ones and carers remain calm and continue to address them as human beings and with compassion. This is what Lenny White is achieving with his mobile barbershop. From Bangor in Northern Ireland, Lenny had his first work experience with dementia when he was 17-years-old. 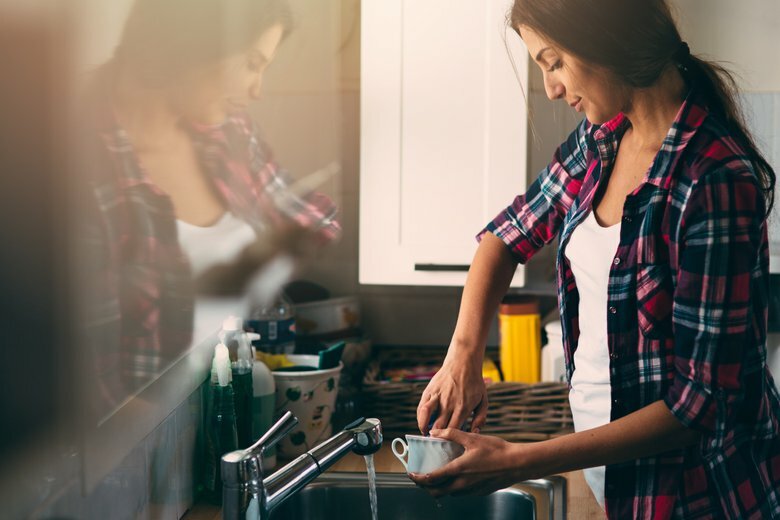 It was here that Lenny found a calling that he loved – one that he would return to after two decades in sales and marketing. As people with dementia can sometimes find new situations overwhelming, Lenny has a few tricks for putting these men at ease. “Music is the best, that works really well. I play all the old songs that these men would have listened to in years gone by. Of course, it can happen that even in this pleasant environment, clients will become agitated. If this happens, Lenny says he turns down the music and speaks in a quieter tone. Explaining who he is and where they are often helps. 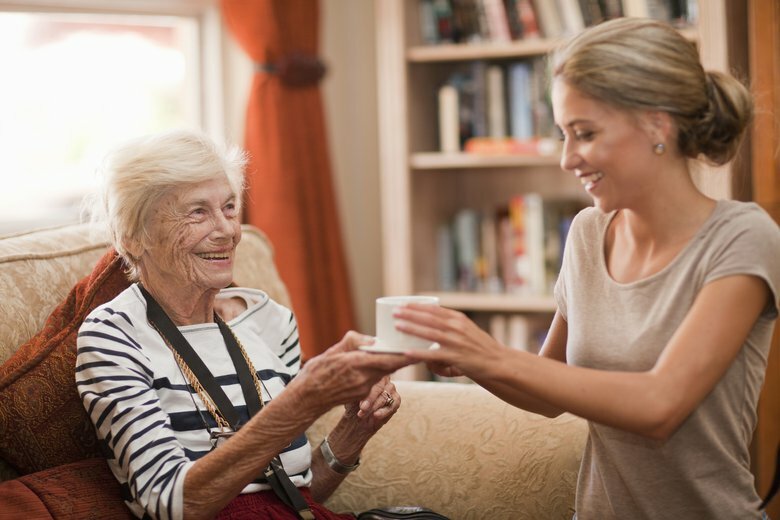 According to the Alzheimer’s Society, there are over 850,000 people with dementia in the UK. 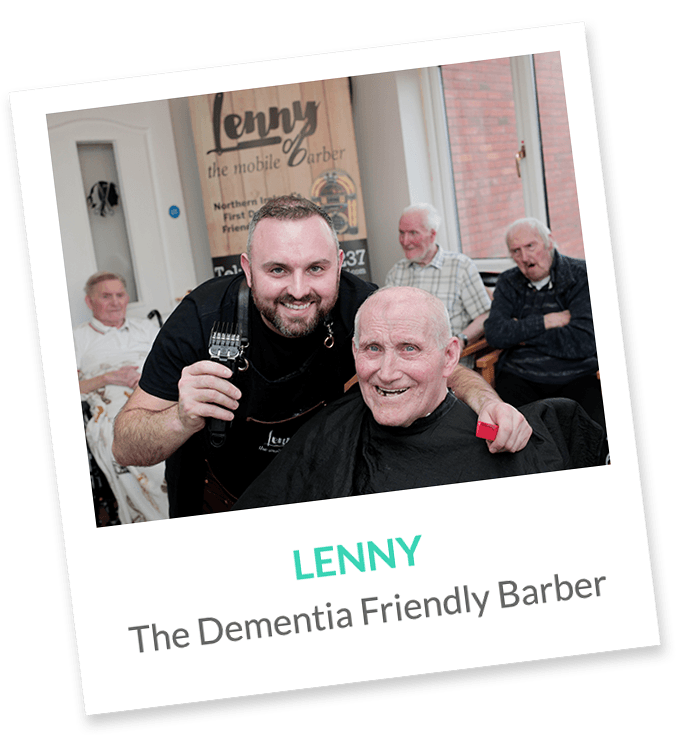 As personal grooming is a daily habit that may slip away from people with dementia, there is no understating the importance of Lenny’s work. And it is not only things like haircuts that we shouldn’t take for granted. Working with these men has given Lenny an appreciation for the passage of time.